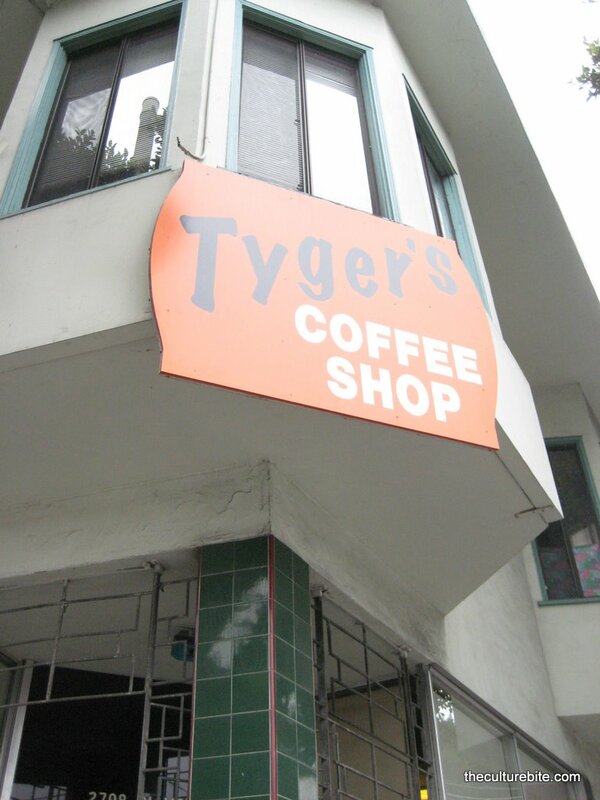 I checked out Tyger’s the other day during lunch and went for their breakfast. I’ve never really been into these types of places because my dad makes just as good or even better breakfasts. It’s a quaint little coffee shop with limited seating. There was a huge wait out the door when we arrived, but they were able to seat us quickly. Our group got the Raspberry Pancakes, Louisiana Hot Sausage and Eggs, Country Fried Steak, Pastrami On Rye Sandwich and the Tyger Special (turkey and bacon sandwich). I, myself, had the pancakes, but I was able to steal a bite of the hot sausages and the country fried steak, and boy, they were good! Raspberry Pancakes – These chewy and thick pancakes are made with a raspberry puree batter. With each bite, I could see chunks of raspberrys in the pancake. I’m always curious to know how you make chewy pancakes! I must find the secret.